On May 31, the Social Services committee made another foray into the Riverside community, this time to the Eastside Health Center. 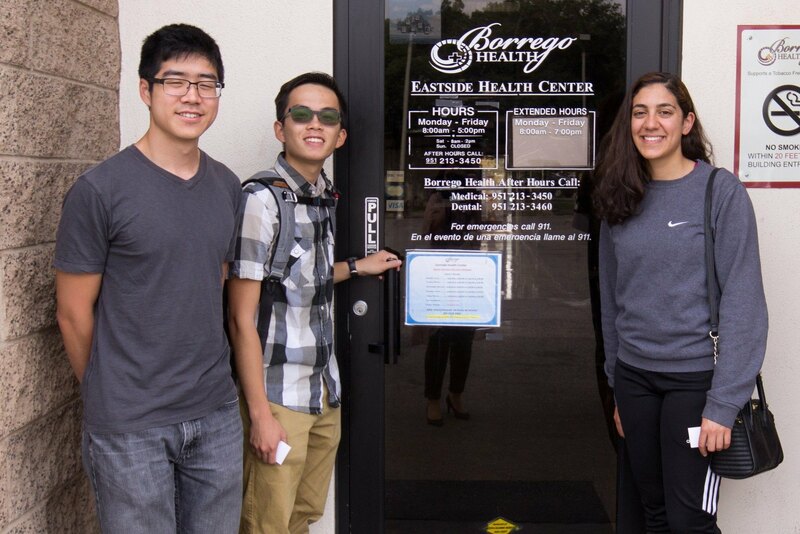 Close to Downtown Riverside, the Eastside Health Center provides many standard medical services, with low-cost options available. It also encounters some socioeconomically disadvantaged populations, similar to the underserved the Riverside Free Clinic targets. We were able to share more RFC flyers here about our free services for prospective patients, and we are glad to have been able to meet with Eastside. 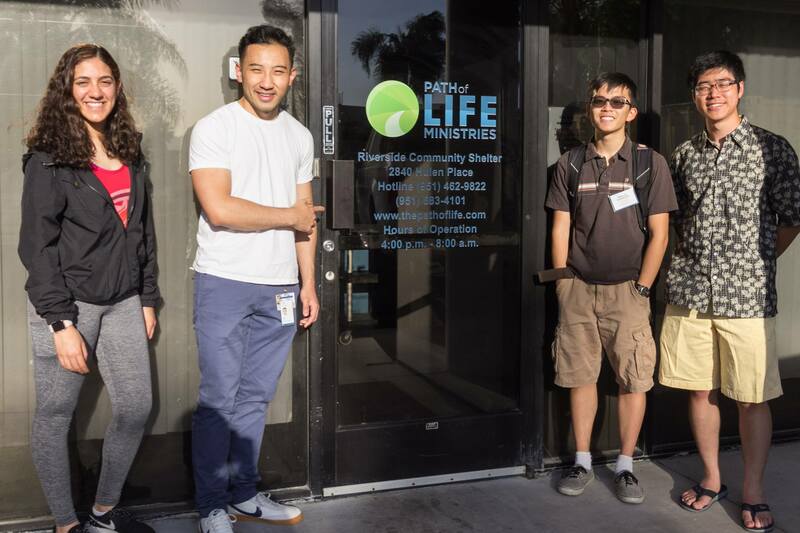 On May 3, the Social Services Committee visited the Path of Life Riverside Community Shelter (Hulen), where they distributed flyers about RFC to the local populace. There, our members were able to encourage those in need to take advantage of the many services we offer and to take care of themselves. The committee was also able to leave flyers behind to attract future patients possibly in need of help. Prior, the Social Services Committee also reached out to the Path of Life Shelter on South St.